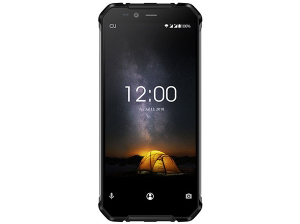 The Oukitel WP1 is a mid-range smartphone designed for the great outdoors. The Oukitel smartphone surprises with its 150-Euro ($171) price tag, given the kind of hardware it brings to the table. The Oukitel WP1 is also water-proof and very robust.